What is behind Jack Ma’s footsteps in Rwanda, Africa? 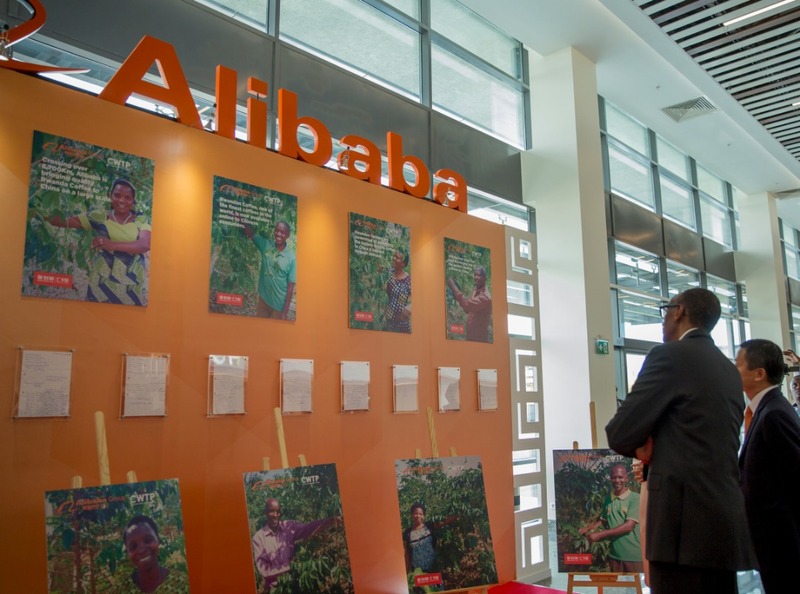 BEIJING/KIGALI – The beginning of 2019 has seen exchanges between the Rwandan government and China’s Alibaba Group, as the two sides discussed agro-products exports in Rwanda and a dozen Rwandan officials visited Alibaba’s headquarters in China. These came after Alibaba co-founder and Chairman Jack Ma’s first visit to Africa in 2017 and later visits in 2018, which received a huge attention from African countries and African people. So what is the significance of his footsteps in Africa? Jack Ma and Alibaba’s presence in Africa can boost the friendship between China and Rwanda, said Yin Qingri, chairman of the Rwanda Chinese Association. As an eminent Chinese enterprise that can contribute to Africa’s development, Alibaba’s entering in Africa can also promote the image of Chinese people and Chinese enterprises in Africa, he said. Footsteps of Jack Ma and Alibaba in Rwanda will “definitely” further strengthen the relations between the peoples of China and Rwanda, Ismael Buchanan, Dean of the School of Economics and Governance at the University of Rwanda to New Times recently. China has helped many countries in Africa to develop proper infrastructure among other things, most especially roads, railways, schools, ports, recreational facilities and office buildings, whose presence in Africa will help African countries achieve fast social and economic transformation, said Buchanan. Their entering into the Rwandan market will also help enhance the country’s visibility in the international stage as they have global influence, hence promoting Rwanda and China relationship, said Herman Musahara, an associate professor at the University of Rwanda. Through Alibaba’s platform, Rwandan products will get a huge market in China and many Chinese will come to visit Rwanda, which would further strengthen the relations between the two countries, Musahara was quoted by Xinhua news agency. 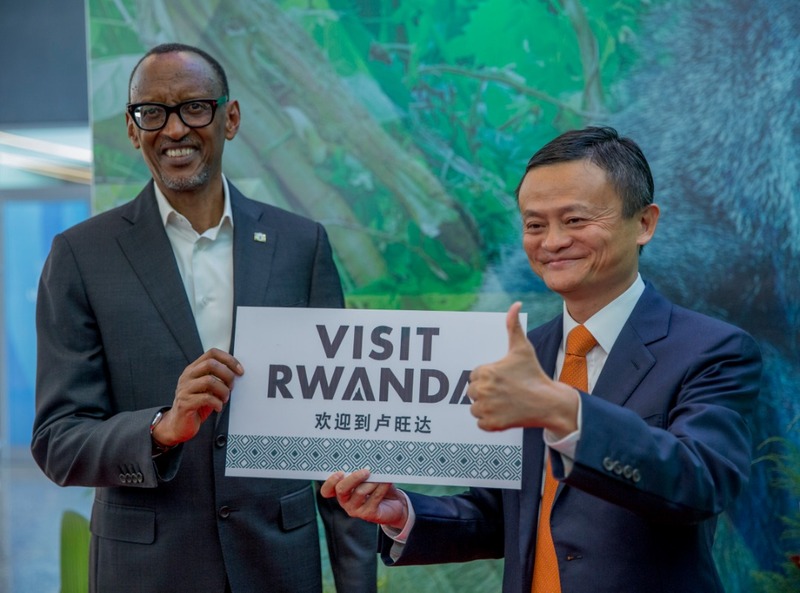 During Jack Ma’s second visit in Rwanda last October, Alibaba and the government of Rwanda launched Alibaba’s Electronic World Trade Platform (eWTP), which makes Rwanda the first African country that launches this platform. The two sides also signed MOUs in the areas of e-commerce, tourism, e-payment, and capacity building, under the framework of eWTP. Jack Ma plays a big role in China and international sphere, if he is coming to do business in Rwanda, it can show others that Rwanda is a safe country where you can invest and make profits, said Sebera. Through the cooperation with Alibaba, the private sector in Rwanda can sell products directly to a much larger Chinese market, and the young generation can benefit from Alibaba’s technology, the official said. Jack Ma’s visits to Rwanda is a big step forward for investment and business development in the country, said Habineza. He is a big potential investor, he added. In Buchanan’s eyes, the cooperation between Alibaba and Rwanda will promote Rwandan products and tourism across the globe, which is very important towards giving visibility to domestic products from Rwanda and African countries to the outside world. The eWTP platform will create more jobs to young Rwandans and also bring them more experiences and huge skills transfer, he said, adding that it will also provide capacity building by empowering the growth of the digital economy in Rwanda and Africa, he said. Small and Medium enterprises in Rwanda and Africa at large can also benefit from the eWTP, said Musahara. During his visits in Africa, Jack Ma also announced initiatives such as projects to support African entrepreneurs, African young people, and efforts of conservation in Africa. Rwanda’s Kigali Convention Centre was crowded with participants from 90 countries when Jack Ma addressed the YouthConnekt Africa Summit in July 2017, where he received warm applause.